Today’s Dasha Presents for World of Warships covers Update 0.6.8, and specifically, the inclusion of “Operation Dynamo”. Patch Notes can be found here. 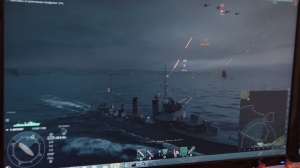 For the first time, World of Warships brings forth an operation based on the evacuation of Dunkirk. Let's learn about "Operation Dynamo". Dasha is here again! Today it's for World of Warships Update 0.6.7! Ranked Battles, a new map and more! Get the full patch notes here. 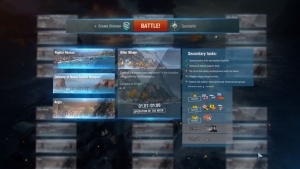 World of Warships latest update offers Scenarios and Operations! Ready for some new game mode action? Check the patch notes here.